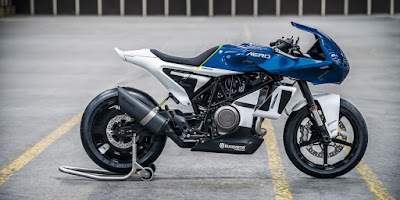 In enlivening the EICMA 2018, the Husqvarna motorcycle manufacturer displayed their new concept motorcycle for the world's bikers namely the Husqvarna Vitpilen 701 Aero concept, a figure of a modern single cylinder engined motorbike with an incredible the engine power surges. Yes, Husqvarna tried their luck again to play on the asphalt track with this new Vitpilen 701 Aero motorcycle concept. 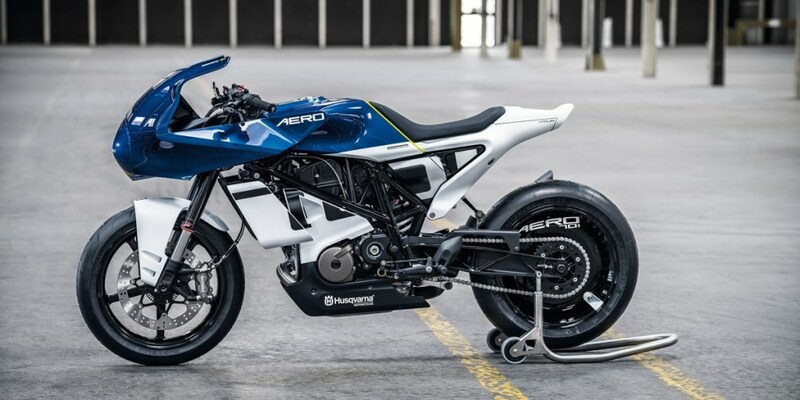 This motorcycle is specially created with an orientation to the speeding performance on the roads. 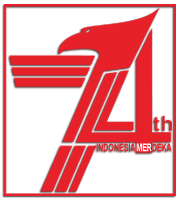 The motorbikes are packed with low dimensions, and make the rider looks like hugging the motorcycle when riding it. 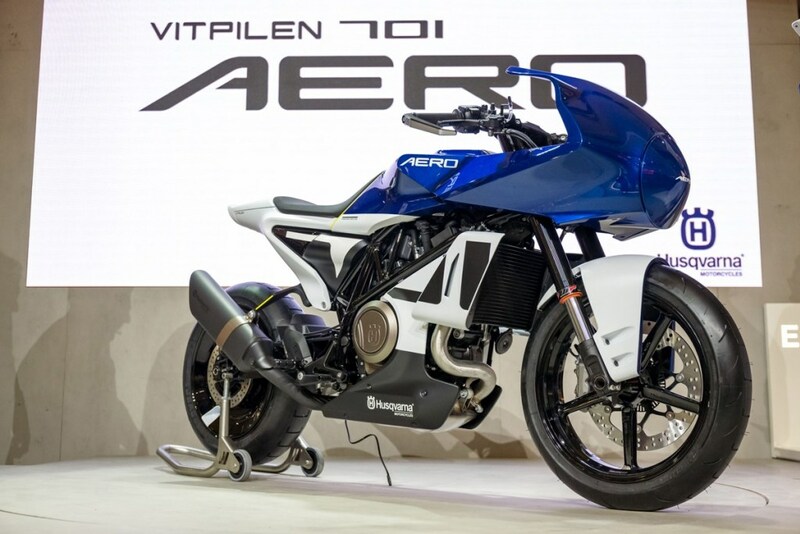 Yes, indeed this Vitpilen 701 Aero motorcycle concept is intentionally presented to the motorists who demand on the fast acceleration on the urban high-intencity traffic roads. 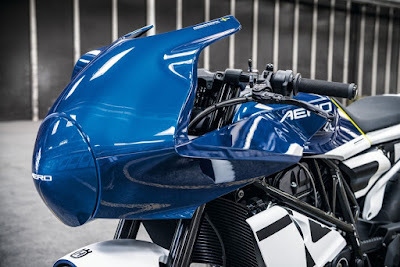 Even though it appears with modern packaging but a classic touch can be seen clearly in this Vitpilen 701 Aero concept, such as the shape of its back is attached to the cafe racer style-concept. 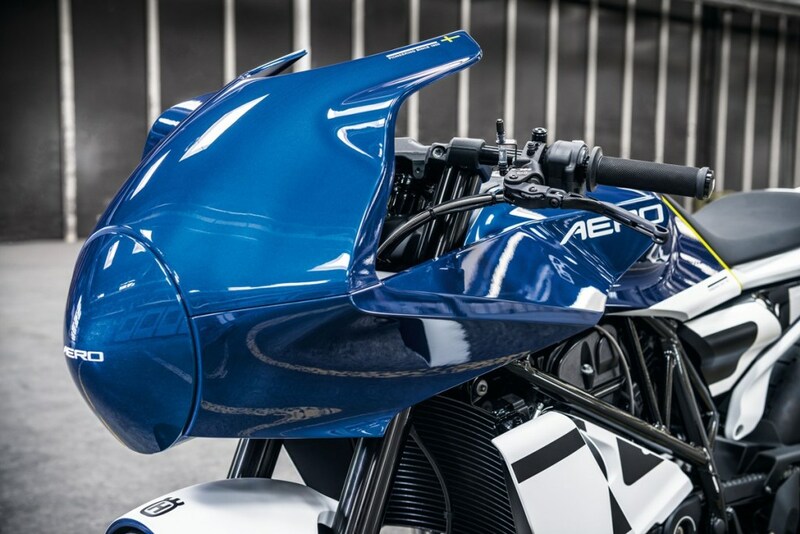 Certainly this motorbike will provide a very different riding experience to the motorists. 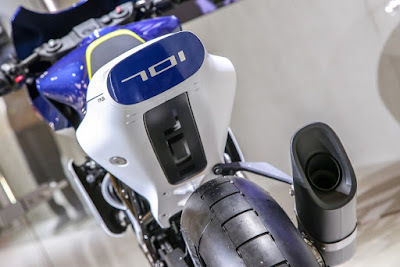 But unfortunately, the engine details are still not given by the manufacturer, so that the observers predict from its physical appearance at the EICMA 2018 states its possibility will be use the same base as the Svartpilen 701 ie. a single cylinder engine capable of producing power up to 75 hp and 72 Nm of torque. 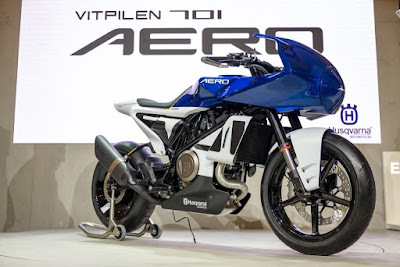 Furthermore, this Vitpilen 701 Aero concept motorcycle is still uncertain when it will be produced by the Husqvarna. 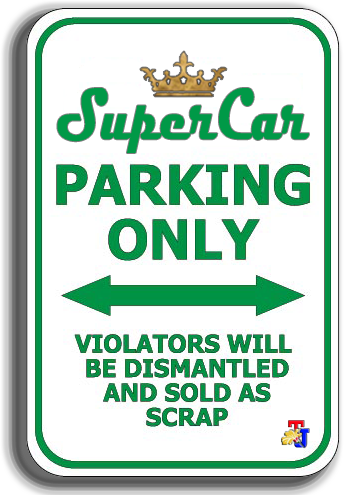 Well, let's just wait, or if you can't, you can choose another motorbike with almost the same specifications such as the legendary Suzuki Katana motorcycle?